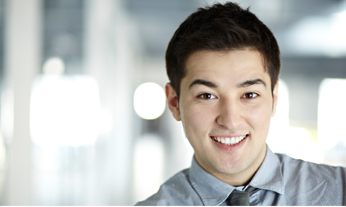 Interview EDGE® has helped hundreds of companies gain a competitive edge in their hiring practices for over 30 years. We provide competency-based behavioral interviewing training for interview teams including hiring managers, recruiters, and interviewers. Learn the latest competency-based behavioral interviewing skills with our instructor-led seminar delivered live or online at your company. 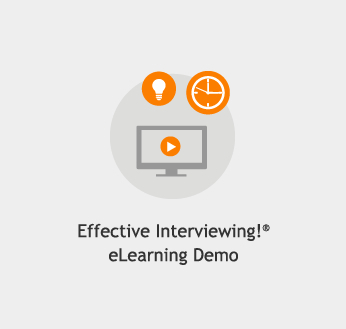 Improve your behavioral interviewing skills with the interactive Effective Interviewing!® online training completed at your own pace. 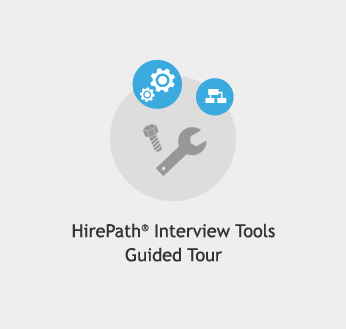 Strengthen your behavioral interviewing skills gained in our seminars with the exclusive HirePath® Online Interview Tools. Make the right hiring decisions with confidence using the latest techniques in competency-based behavioral interviewing. Expand hiring of diverse and global talent, reduce unconscious bias in your interviews and build a more inclusive organization. Compete for talent in a competitive market by enhancing your ability to sell the candidate on your company and job opportunity. Build on your Effective Interviewing!® skills and learn additional techniques to ensure you hire top talent. 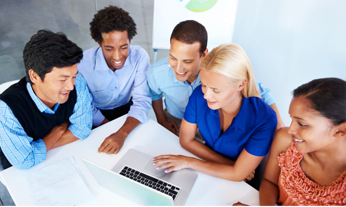 Empower your employees with a higher level of productivity by using effective communication, goal-setting and coaching. 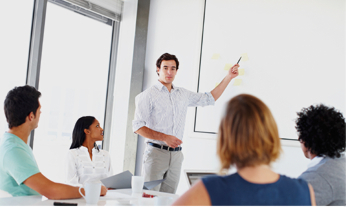 Interview training improves your hiring results. Test your knowledge to see if you can find this untrained hiring manager's mistakes. "I learned how to evaluate competencies, listen better, respond with opportunistic questions, and assess candidates more objectively." "The focus on competencies and structure of questions to evaluate those competencies will be extremely valuable for my future interviews." "I will now follow a more structured process to ask more pointed questions in an easy and conversational manner." 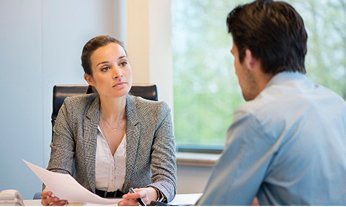 "Effective Interviewing!® is very popular here, and even the most experienced behavioral interviewers have gained valuable insights and improved their approach." 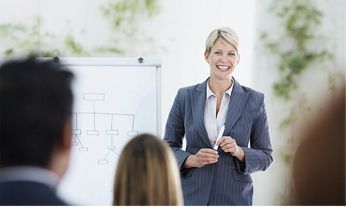 "This course offers a concise amount of valuable information in a short period of time. Every company should take it." "As a result of this program, I expect to be more effective interviewer by at least a factor of ten." "I now better understand how important a proper preparation of a requisition is and how to get more out of an interview. I loved the humor and real live examples and found the role plays very helpful to see the theory put into practice." "Sometimes Human Resources personnel believe that we have all the experience and knowledge for interviews, but there is always something to learn or something to change." "This course could be the most important one in your success as a teambuilder." "Learned more in one day than in seven years of interviewing!" "This is much more effective than the STAR method that I have used in the past." "Effective Interviewing!® is useful for every type of interviewer, from the beginner to the most seasoned."